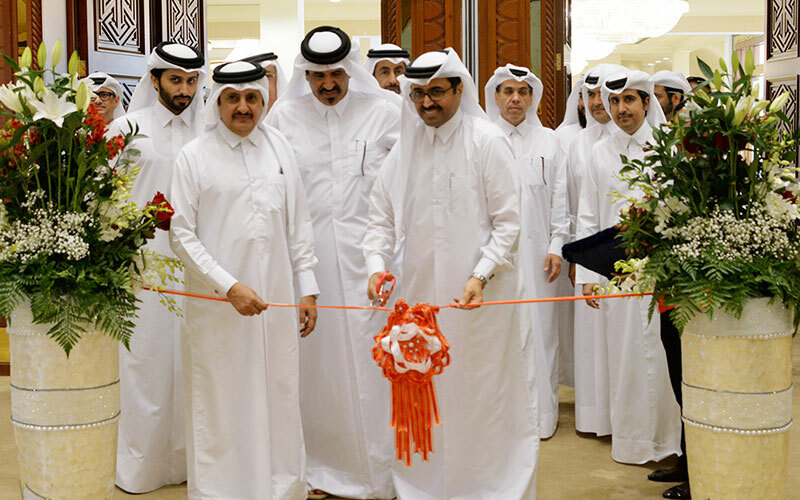 Under the patronage of Prime Minister and Minister of Interior His Excellency Sheikh Abdullah bin Nasser bin Khalifa al Thani, the Minister of Energy and Industry HE Mohammed bin Saleh Al Sada on Sunday launched the first edition of MedFood 2017, expo organised by Qatar Chamber (QC) in partnership with the Ministry of Energy and Industry, for three days. 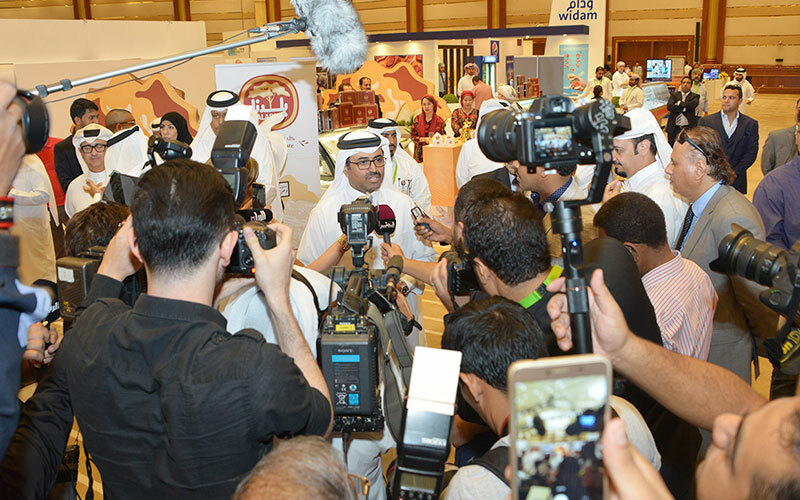 Al Sada said the first edition of the expo brings together a number of national companies working in the food industry and pharmaceutical companies, with the aim to achieve more self-sufficiency especially in the field of food and medicine. 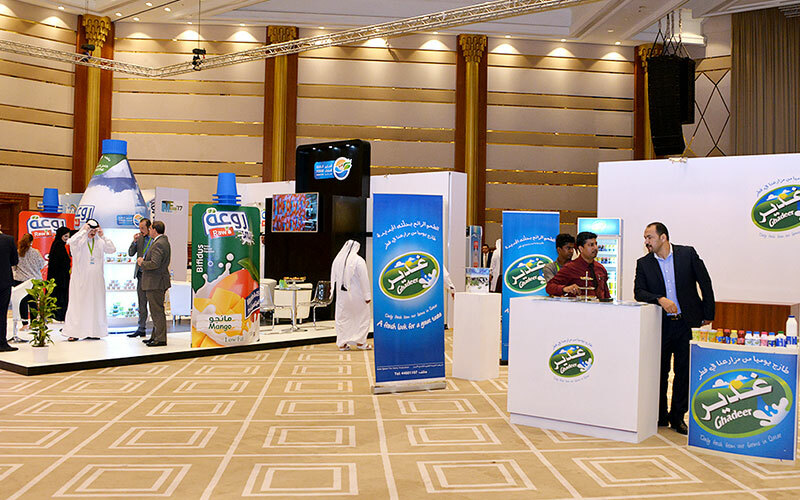 After a tour around the exhibition, Al Sada said the current edition focused on local industries and companies’ and will be expanded in coming years to include international products and companies. 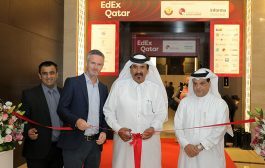 AL Sada further said the expo represented an important opportunity to introduce the audience to Qatari products and to closely see business initiatives in the field of food and medicine. 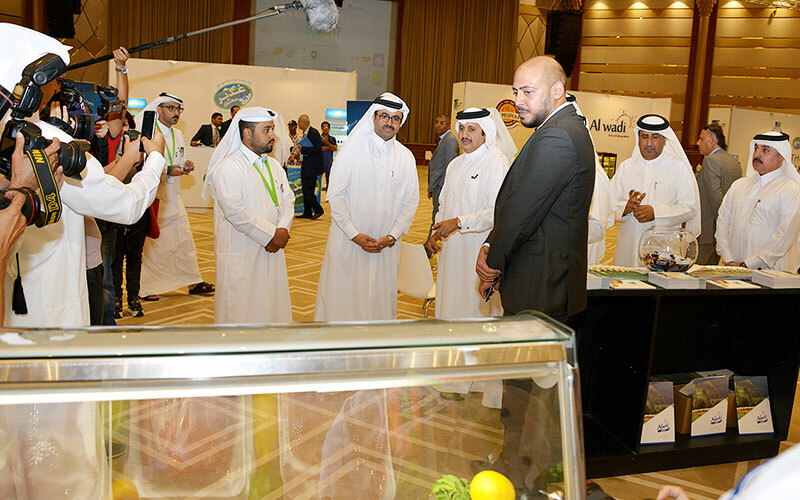 In addition, the expo will help exchange views and expertise of the producers and businessmen as well as provide the government the chance to provide incentives in the different fields, he added. 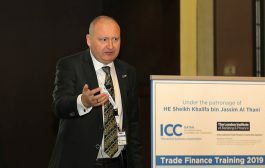 QC Chairman HE. 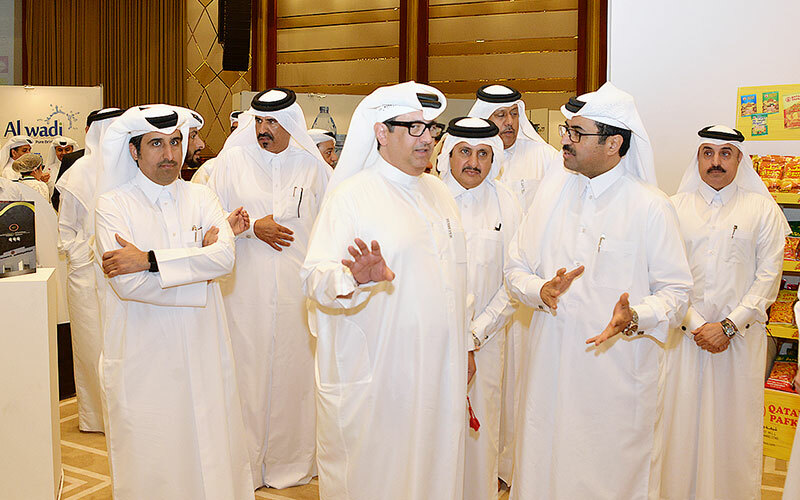 Sheikh Khalifa bin Jassim bin Mohammed al Thani said the expo reflects Qatar’s eagerness to support and strengthen the national food products, while ecouraging investors to get involved in food and medicine. 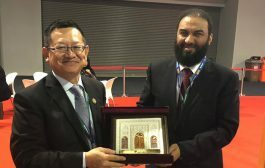 Sheikh Khalifa said in a statement on the sidelines of the expo that QC responded to the directives of the wise leadership to open the economy to different initiatives and investments that would help enable the country to produce its food and medicine, as well as diversify its income and achieve economic independence. 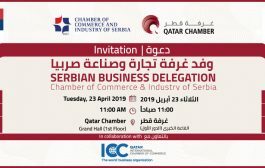 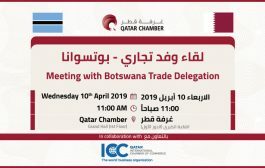 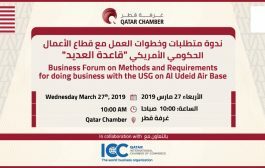 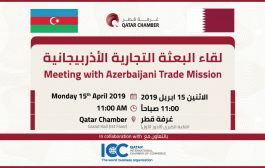 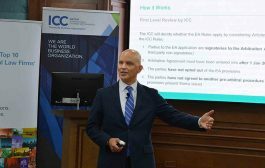 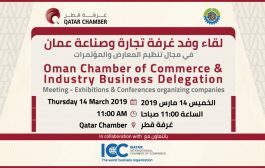 QC immediately has been organising the expo in cooperation with the Ministry of Energy and Industry in order to highlight the national products and provide it with the needed support, he added. 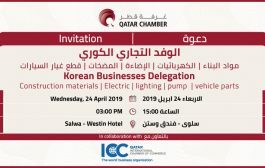 The first edition is limited to supporting local companies and factories as well as market the local products, since the local consumers lack awareness of local products. 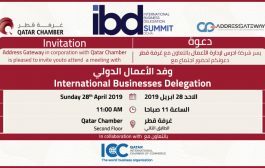 Next editions will witness a wider participation of different countries to encourage foreign investors to invest in the Qatari food and pharmaceutical sector, he said. 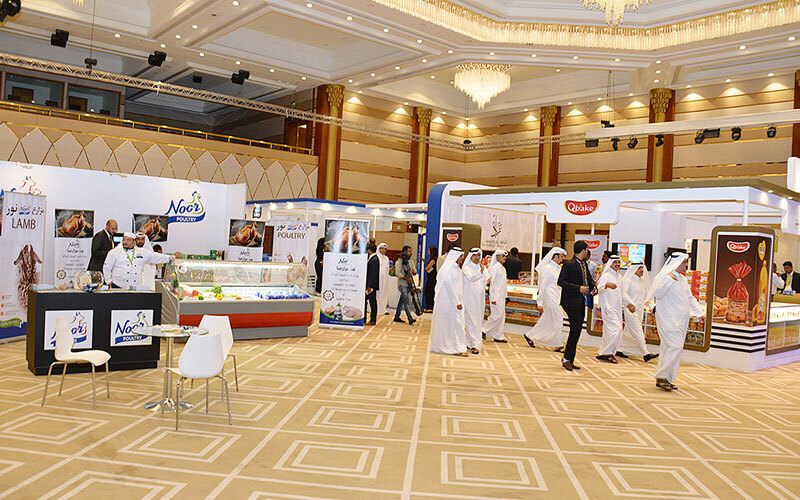 Food 2017 expo aims provide an exhibiting medium for the companies specialised in manufacturing food and pharmaceuticals and find new market domains. 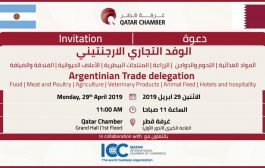 It also aims to provide the opportunity for producers to exchange their expertise and experience and showcase private sector initiatives that contribute to the achievement of food and medicine security of the country. 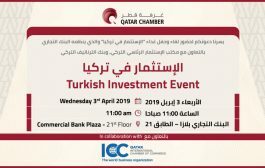 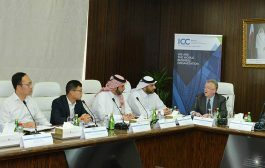 For his side, QC vice chairman Mohamed bin Twar said that the exhibition would be held in larger area next editions and would include several industrial sectors, noting that food industries would witness great progress in the coming years thanks to the huge investments dedicated to develop this sector. 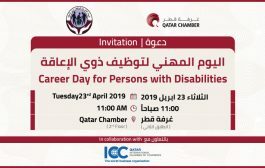 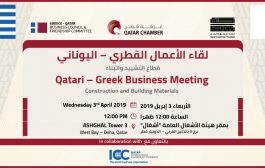 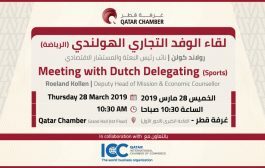 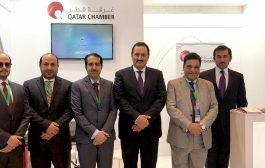 QC director general Saleh Al Sharqi pointed out that this expo aims to promote national products and Qatar industry, assuring that varied exhibitions covering all sectors will be organized in the future. 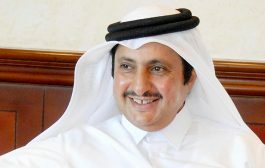 He added that the Qatari products covered over 15% of the national consumption during the siege and expected to reach 70% in the coming years. 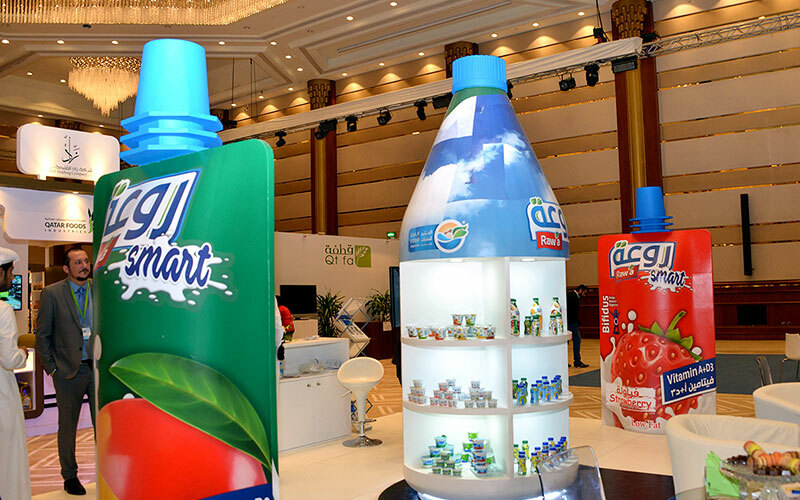 Al Sharqi called on shopping centers and hypermarkets to give priority to Qatari products and to place them in distinctive places to consumers. 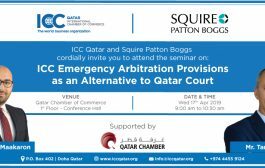 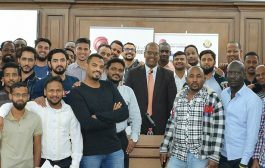 He emphasized the importance of raising awareness among Qatar’s nationals and residents on the quality of Qatar’s industry.